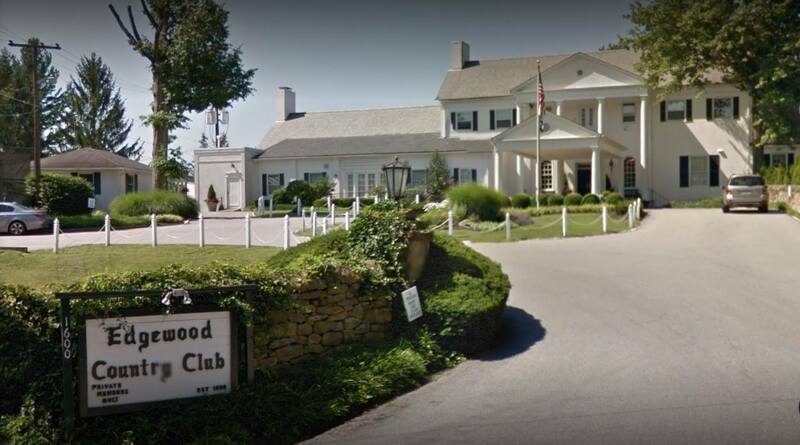 Join us for our monthly Appalachian SPE section luncheon at Edgewood Country Club. Social hour begins at 11:30 AM. Lunch served at 12:00 PM, with presentation to follow. "This presentation will cover the current state of communication technologies for remote monitoring in the gas industry, focusing on the current state of plain on telephone line communication, cellular communication and satellite communication." Tushar Shah has over 33 years of progressive experience in management, marketing, measurement, automation and remote monitoring/control. At present, he is Sr. Director of Business Development with Eagle Research Corporation. Mr. Shah has been an active participant in industry standards developing groups for data communication and measurement, belonging to national IEEE, ISA, and AWWA organizations, the ISA112 SCADA Standard working Group, the AGA Transmission Measurement Committee, the AGA Customer Field Service & Measurement (Distribution Measurement) Committee, the AGA Operating Equipment & Services Associates Managing Committee, API Committee on Liquid Measurement (COLM), API Committee on Gas Fluid Measurement (COGFM), Western Gas Measurement Short Course (WGMSC) Board, Appalachian Gas Measurement Short Course (AGMSC) Committee and the Gild of Ancient Supplers. Mr. Shah holds an Executive M.B.A from Marshall University, West Virginia and has an M.S. in Electrical Engineering from West Virginia Institute of Technology. He is married to wife Darshana and has two daughters, Preeya & Anika.